Refugees resettling in our community face many difficult obstacles. Access to a telephone helps lessen the burdens of time and distance. WE NEED YOUR OLD PHONES! The local Church World Service refugee resettlement office will refurbish donated phones and provide them to refugee clients resettling in the Harrisonburg community. Monetary donations are also greatly appreciated. A new pay-as-you-go phone costs approximately $45. NOTE: All drop-off locations are only available during regular business hours. 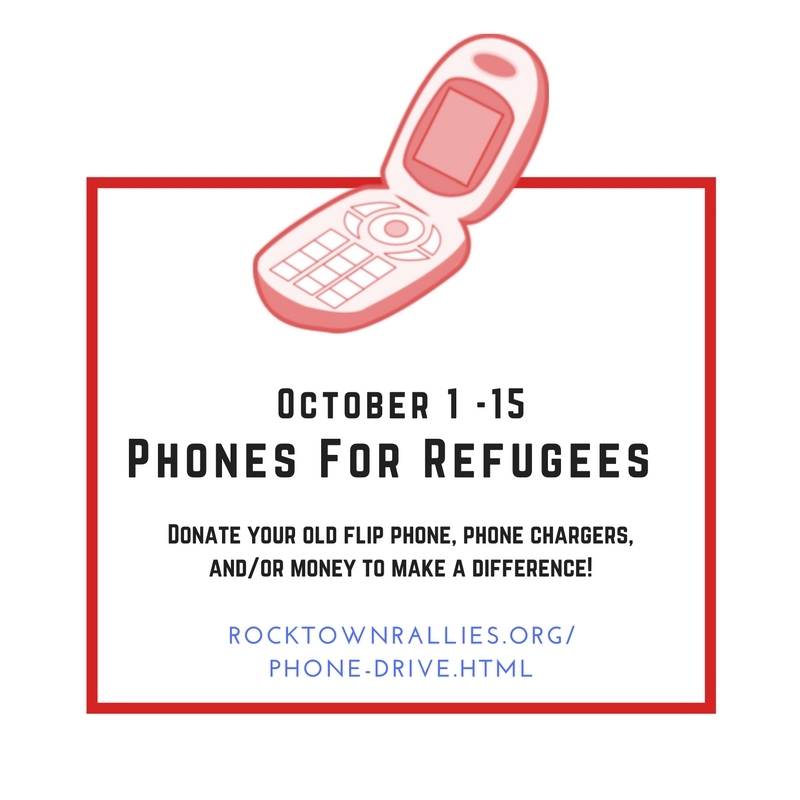 While donations of your old flip phones are very much appreciated, donations of cash will help us get phones in the hands of refugees faster. Cash donations will be used to purchase new SIM cards for donated phones, as well as to buy new pay-as-you-go phones. 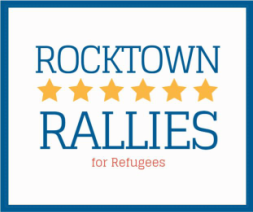 Rocktown Rallies is authorized to fundraise on behalf of Church World Service Harrisonburg, and all donations are tax-deductible. Refugees need advocates. If you hear of a way to help, please don't be afraid to spread the word! Dial in to the phone frenzy!